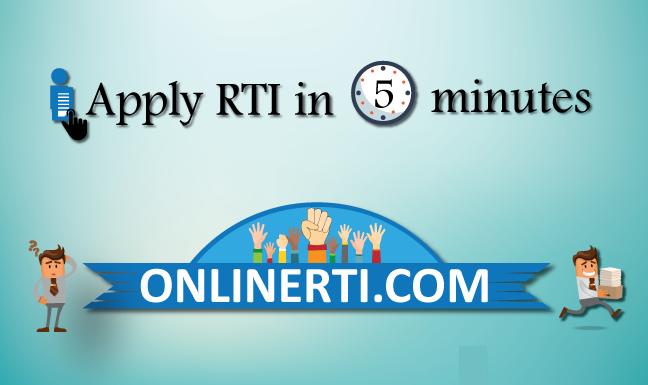 Yes, you can file RTI for Marksheet Verification to Sardar Patel University. Sardar Patel University is a State Public State University in Gujarat. The University was founded in December 1955 by an Act of the Legislative Assembly of the then-Bombay Province and was UGC recognized under 2 (f) of the UGC Act in October 1968. Sardar Patel University is a "Public Authority" as per Section 2 (h) of the RTI Act 2005 and falls under its ambit. You can file RTI for Verification of Marksheet to the University by addressing the same to the designated "Public Information Officer (PIO)" and by paying the prescribed fee. You should attach a Copy of the Marksheet / Certificate you wish to Verify along with the Application.